IELTS vs PTE – Whose scoring is easier? 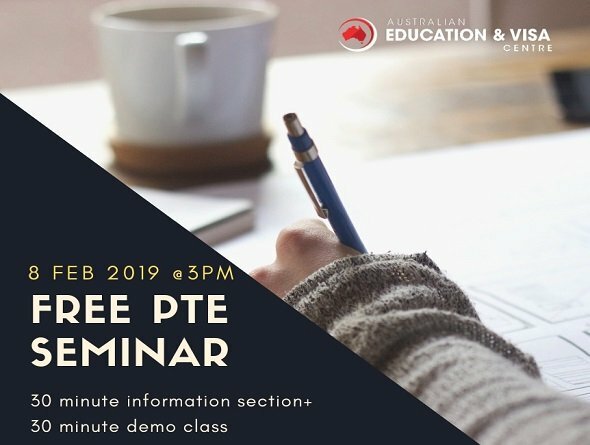 If you also have this question and want to know more about PTE test, please join our PTE seminar on 3 pm 8 Feb. we provide 30-minutes seminar and 30-minutes demo Lesson. Anyone interested please book now! Need to have an English test in a very short or limited time. Could not use IELTS test to reach your target. Always get a low score on Writing or Speaking parts.